Browse librarian-curated lists, reading resources only available from the library, and online reading resources. 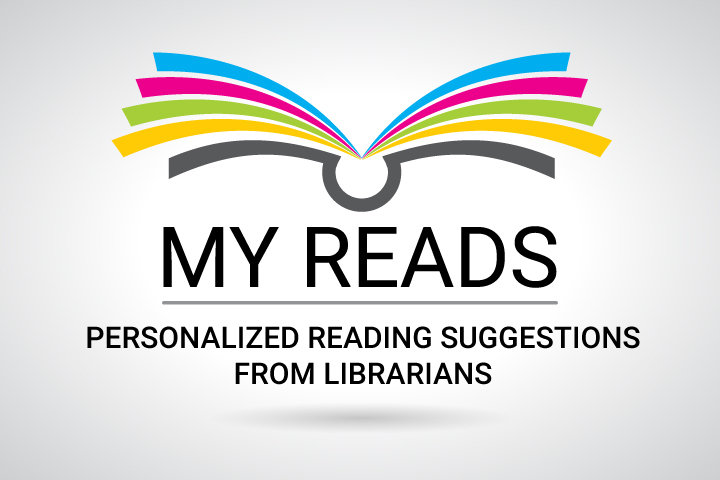 My Reads If you tell us about a few books or authors you’ve enjoyed and why, we’ll send you a personalized booklist of 3-5 titles based on what you told us. Recommendations for Adults Looking for a good book? Give these lists created by library staff a try. Recommendations for Kids Follow this link to find something good to read. Recommendations for Teens Let us help you pick a book. Click on what interests you and we’ll do the rest. Subscription Resources Available from the Library Take advantage of the library's subscription online resources that you won't find on the web. NoveList Plus NoveList Plus is your one-stop guide to great reading. Browse lists of recommended reads and award-winning books that cover both fiction and nonfiction titles for all ages from the youngest readers to adults. NextReads Get great book suggestions by email! NextReads will deliver reading lists right to your inbox. What's Next Find additional titles in a series. Mid-Continent Public Library: Juvenile Series and Sequels Look for series and sequels by series title, book title, author and subject. Common Sense Media Make smart media choices for your family with book ratings and reviews. goodreads Search for recommendations and track the books you’re reading. Sparknotes Over 500 literature study guides to make sense of what you’re reading. No Flying No Tights Comic, manga, and anime recommendations for all ages. Kirkus’ Diversity Collections Curated lists of children’s and young adult literature that focuses on diversity.